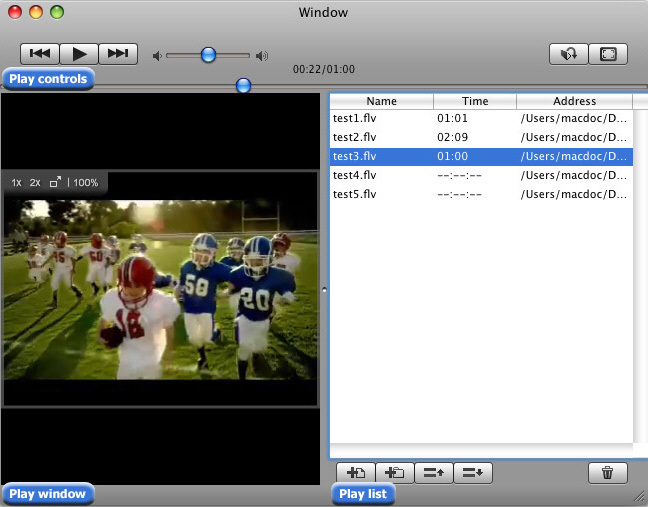 Free Flash Player for Mac , also known as Flash Video Player, is a 100% free FLV Player on Mac. Flash video player can play all files with FLV format. 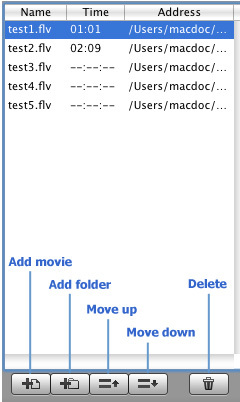 It is a small-sized and easy-to-use FLV Player on Mac OS.